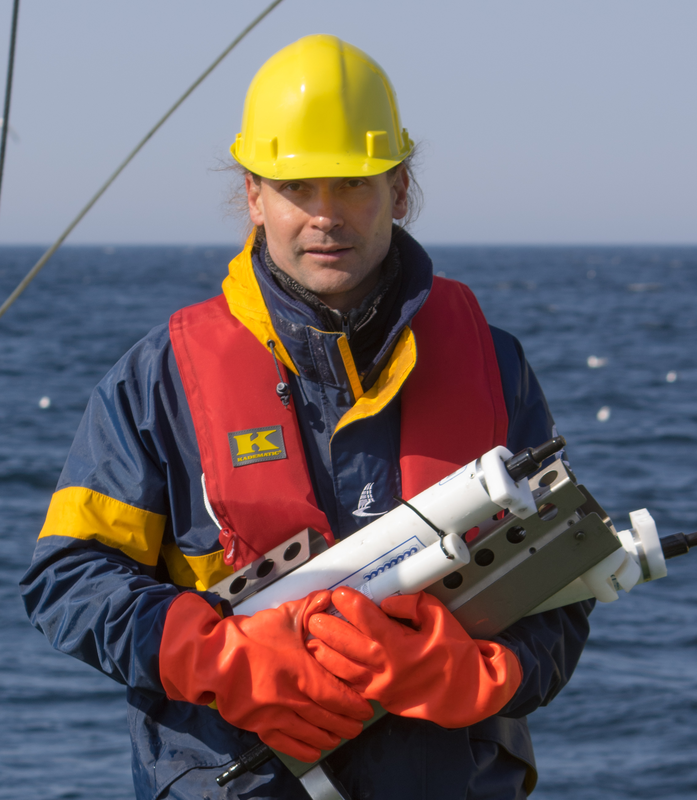 I am a physical oceanographer with a focus on turbulence, mixing, and small- to meso-scale processes in the ocean, in the Baltic Sea, and occasionally also in lakes. Presently, my main working areas include the investigation of small-scale processes in the vicinity of surface-layer fronts, the dynamics of rotating bottom gravity currents, internal-wave mixing, and boundary mixing processes in stratified basins. I also collaborate with colleagues from other disciplines to understand how small-scale physical processes affect biogeoochemical interactions, e.g. in regions with large redox gradients. In addition to theoretical, observational, and numerical methods used to understand these processes, I have a special interest in the development of marine turbulence models. Have a look at our public domain turbulence toolbox GOTM at www.gotm.net.